Some of us might not carry on at the theater, but is the stigma reversible? 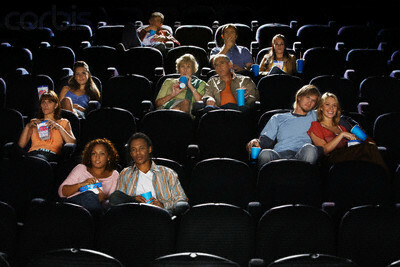 WASHINGTON, D.C.—The stereotype that black Americans are always loud at movie theaters may actually have an explanation. Warwick Pugh, Chief Researcher at the Washington Academy for Tracing Colored History (WATCH), recently shared his preliminary findings, which link the uncontrollable urge to shout at movie screens all the way back to the time of slavery. The advancement of what? Riiiiiight. 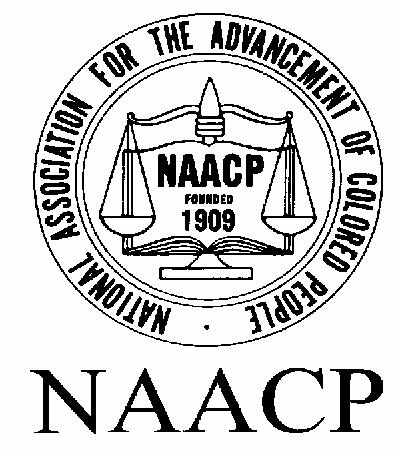 The National Association for the Advancement of Colored People (NAACP) has publicly endorsed this theory, but believes that it shouldn’t justify the effort to curtail such behavior, especially in the company of those who are made uncomfortable by it. A spokesman for the NAACP went on to say that shouting at the screen is on a long list of other funerals planned for the coming year to follow their burial of the N-word in 2007. Other NAACP funerals planned: du rags outdoors, pants on the ground, sizzurp and the ‘stanky leg’. Next: Old British People Can Really Warm The Heart, Can’t They?